Instead of filling their Easter baskets with candy, fill them with these amazing toys from Auldey Toys. Kids will love Super Wings more than jelly beans and chocolate bunnies. Grab your passport and go on an adventure with Super Wings! I received an incredible package of Super Wings in three different sizes. The Super Wings Vroom 'n Zoom toys are racers with wheelie action. Just push to REV and release to GO! It's a super fun toy with no batteries required. The Super Wings Transform-a-Bots are mini-figures that transform from planes to robots in 3 easy steps. These characters are perfect for reenacting scenes from the Super Wings TV show. Their small size makes them easily portable to keep kids entertained on the go. I love toys that don't require batteries! The Super Wings Transforming Jett and transforms from plane to robot mode (and back) in 10 easy steps. It's a bit more challenging to transform so it's perfect for older kids. 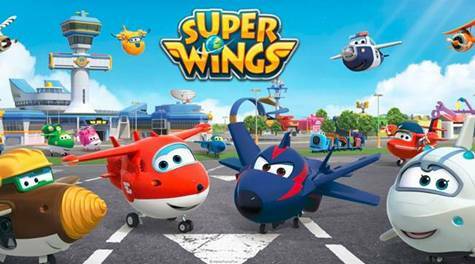 Super Wings offers several of the shows characters in this larger size. Check out all the great Super Wings toys at www.auldeytoys.us. Choose from lots of different Super Wings characters and playsets. Check out their online videos and get a sneak peak at Season 2 of Super Wings! Oatmeal is one of my favorite breakfast items, and sometimes I'll even have it for a snack! Bakery on Main is introducing their amped-up instant oatmeal line with a new, redesigned package. This instant oatmeal brings you the bakeshop delicious taste that you expect from Bakery On Main, only now it comes to you in a beautiful, updated package design and is a good source of ALA.
Bakery on Main instant oatmeal is made with certified gluten-free oats, flax, chia and the ancient grains quinoa and amaranth, providing at least 33g of Whole Grains (per one 50g serving). The vibrant new packaging now features our signature awning and café logo that fans have come to know and recognize, in the same happy and inviting colors that everyone loves. I absolutely LOVE the new Bakery on Main Instant Oatmeal. It's so easy to make -- just mix with boiling water, or combine with water and cook in the microwave. It is full of flavor and is always a healthy breakfast choice. Grab some for your family -- they're going to love it! I've never been the type to wear too much makeup (well, except that year I was 14 and really into an overabundance of bright blue eyeshadow), but there are days when I like a bit of makeup to touch up those not-so-perfect things on my facial skin. The Colorscience Mineral Corrector Palette SPF 20 is exactly what I need! For over twelve years Colorescience has been blurring the lines between makeup and skincare to bring immediate beauty today while improving and protecting skin for tomorrow. This newly reformulated all-in-one color correcting pressed palette has everything you need to hide imperfections, enhance your best features, and help protect skin from harsh rays and environmental stressors. Select the shade of your choice or blend them together – the results are endless. Whether you’re in need of an effective under-eye concealer to disguise the lack of sleep you got from a night out or are in search of the perfect contour to give you that extra boost, you can use the light powdered Colorescience Mineral Corrector Palette SPF 20 to solve your blemish woes with 360-degree coverage all year long. Five blendable shades provide limitless ways to enhance your natural beauty. Formulated with Vitamin E and Carrot Seed Oil to shield against free radicals, the lightweight texture melts perfectly into the skin.Water resistant formula that lasts up to 80 minutes and effortlessly melts into the skin. Designed for all skin types, even the most sensitive of skin. I've been using the Colorescience Mineral Corrector Palette SPF 20 for about a week. I've been able to cover the circles under my eyes and even out my skin tones. The consistency is like a creamy powder and the high-quality application brush allows me to blend it on perfectly. Another bonus - the case closes with a click, so I can carry it in my purse without fear of it dumping into my bag. On the bottom of the case, there is a chart so I don't forget which color is for which skin concern. I absolutely LOVE this product and highly recommend it! Hop into spring with Wonderful Halos Mandarins! My family loves Halos and if you haven't tried them yet, you are missing out on all the sweet goodness. Halos Mandarins are born and raised in California, and picked at just the right time to be delivered fresh to your grocery store. Halos Mandarins are so sweet, like nature's candy, and super easy to peel, even for kids. Fill their Easter baskets with delicious Halos Mandarins! Halos are always a great choice for adding fruit to any meal or for a delicious snack. Halos Mandarins have an amazing website where your family can get great ideas for snacks, games, and even crafts! Check out all the great ideas below and visit the Team Halos Blog for even more fabulous ways to keep your kids entertained. Add some excitement to your outdoor playdate with a Halos Scavenger Hunt! Expecting a visit from friends or family? Get your house host-ready with Halos home-made mandarin peel citrus cleaner. Give your kids a sweet breakfast surprise - delicious Halos Toast will have them hopping out the door with a smile. Stuck inside during spring showers? Keep the kids entertained by helping them design a bright-eyed Halos Bunny or a fun, feathered Halos Chick. These delicious, nutritious happy characters would be a great way to share some Halos Mandarins with friends and neighbors! Wonderful Halos Mandarins are only around for a few months each year, so make sure you grab some Halos the next time you're visiting the grocery store. I'm even going to give you the chance to win some of these delicious fruits so keep reading! Visit www.halosfun.com for great games and ideas! I'm going to give away two coupons for FREE Halos Mandarins to one lucky winner! Each coupon is good for any two-pound or larger size of Wonderful Halos California Mandarins. Enter by filling in the giveaway form below! Open to US readers, ages 18 and up. 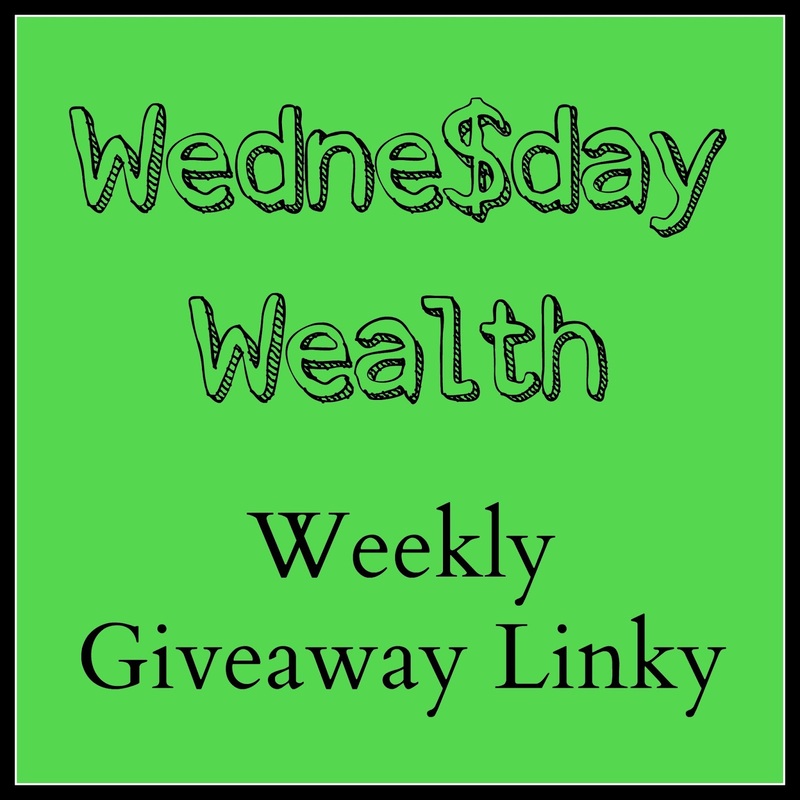 Giveaway ends on 3/29/2017. Good luck!